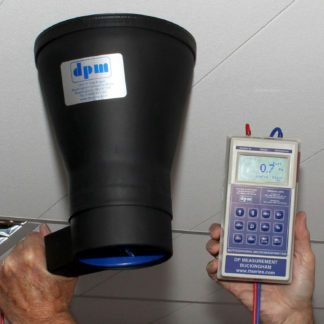 We can supply a range of DPM complete Air Kits with Micromanometers and Air Capture Hoods. 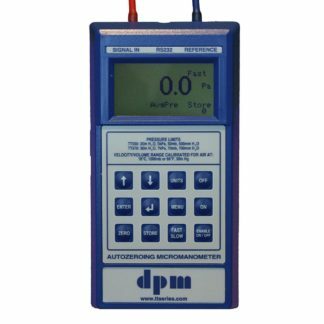 The Air Balancing Kit 2 is the latest, most comprehensive product launched by DP Measurement specifically for the modern commissioning engineer. 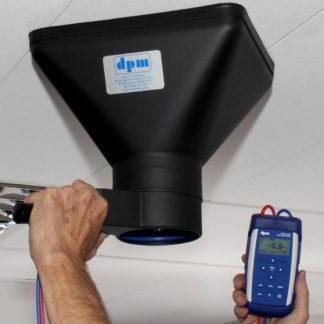 The kit includes a dpm hood that uses a simple and effective differential flow grid and a TT550 ‘V’ Series Micromanometer. 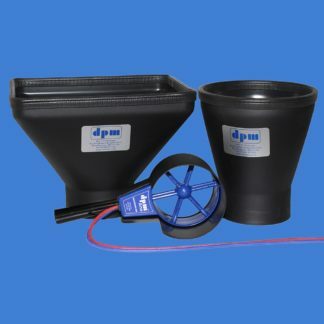 Together they can be used for Volume, Pressure and Velocity measurements. 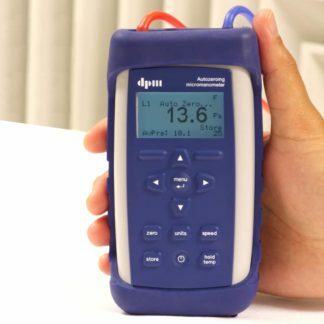 The TT Test Set is a complete test kit with a TT Series 5 Micromanometer in a rubber boot, neck sling, DPM ANE™ with handle, knuckle adaptor and extension poles, M9 to M10 coupler, tubing and tubing adaptors, and a USB stick with a full and quick user guide. 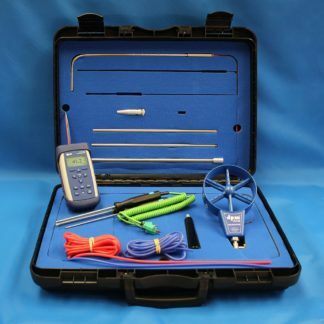 The test set is housed in a hard carrying case with room for additional accessories. 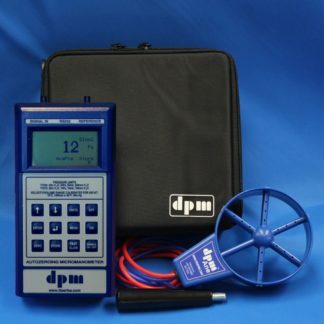 The ST Test Set is a complete test kit with a ST Series Micromanometer in a rubber boot, DPM ANE™ with handle, knuckle adaptor and extension poles, M9 to M10 coupler, tubing and a tubing adaptor, and a USB stick with a full and quick user guide. The test set is housed in a hard carrying case with room for additional accessories. 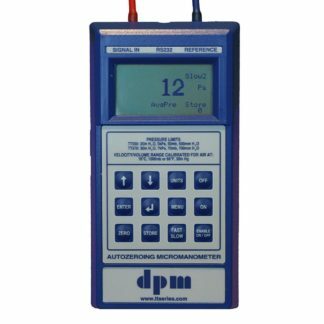 The TT Mini Test Set is a test kit with a TT Series 5 Micromanometer, neck sling, DPM ANE™ with handle, tubing and tubing adaptors, and a USB stick with a full and quick user guide. 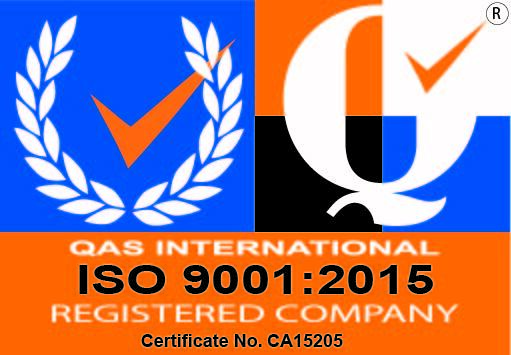 The test set is housed in a soft carrying case. 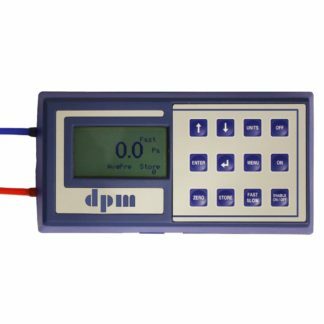 The Mini ST Test Set is a test kit with a ST Series Micromanometer in a rubber boot, DPM ANE™ with handle, tubing and a tubing adaptor, and a USB stick with a full and quick user guide. The test set is housed in a soft carrying case. 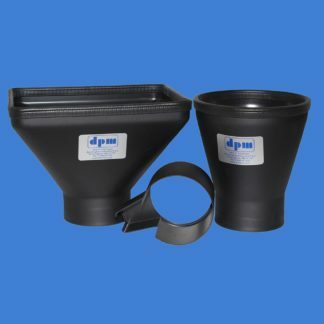 The Mini Hood Kits are available in 4 versions. 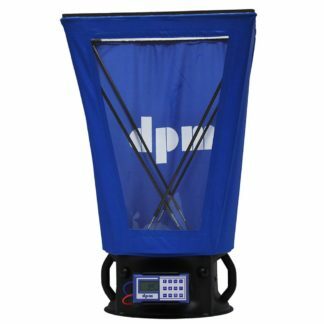 Kit 1 comprises of a circular hood, a rectangular hood, a DPM ANE™ head adaptor and a shoulder bag. 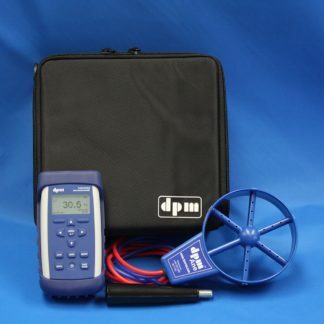 Kit 2 includes a DPM ANE™ plus all the items in Kit 1. 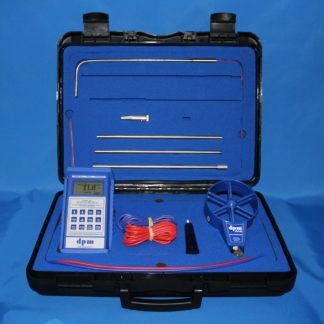 Kit 3 includes everything in Kit 2 plus a ST Series Micromanometer. 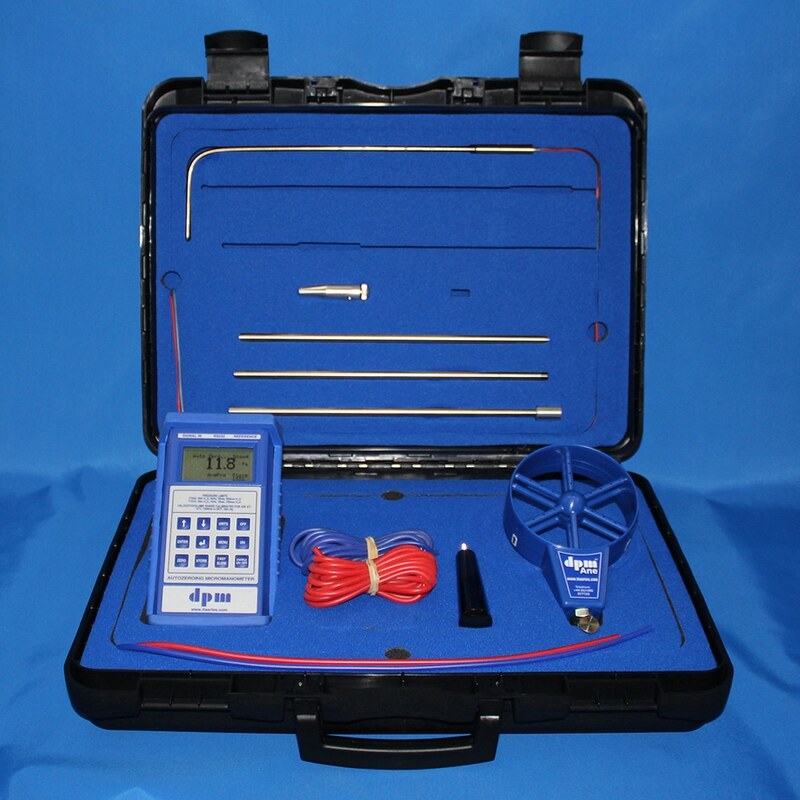 Kit 4 included everything in Kit 2 plus a TT Series 5 Micromanometer.